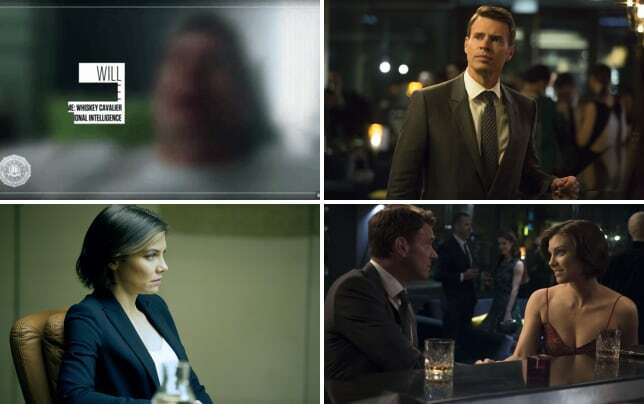 Were the two agents at the center of Whiskey Cavalier Season 1 Episode 1 a match made in TV heaven? An F.B.I. agent and a C.I.A. operative joined forces in a task force. They had to find the right people for their team and to get ready for their first big fight with a criminal. That was easier said than done, and the twosome quickly realized that they had to get their weapons ready and head abroad. 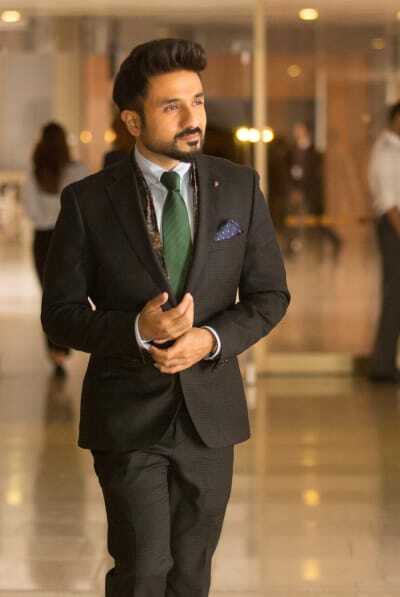 Oh yes, this new drama is a globe-trotting one! Use the video above to watch Whiskey Cavalier online right here via TV Fanatic. Alex: This is the FBI, there are no private moments. Look, we all know this is a pretty rough breakup. Will: Well it wasn't that bad. Alex: Son, we have the footage. Permalink: Son, we have the footage. Hello, Dr.Conrad. Very punctual. I like that in a traitor. Permalink: Hello, Dr.Conrad. Very punctual. I like that in a traitor.